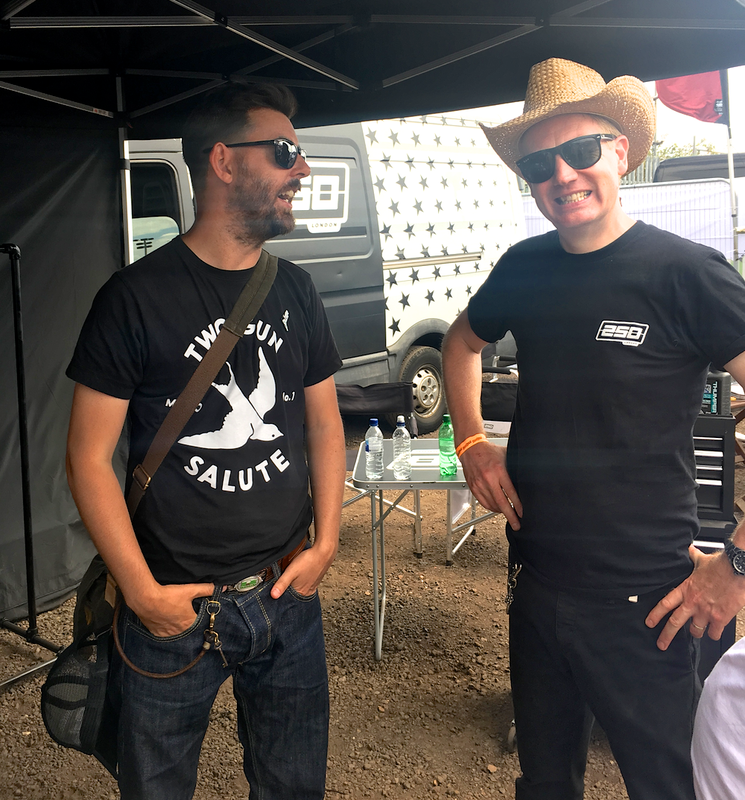 A week on, we thought we'd remember our amazing weekend at DirtQuake by writing a bit of a blog about it! 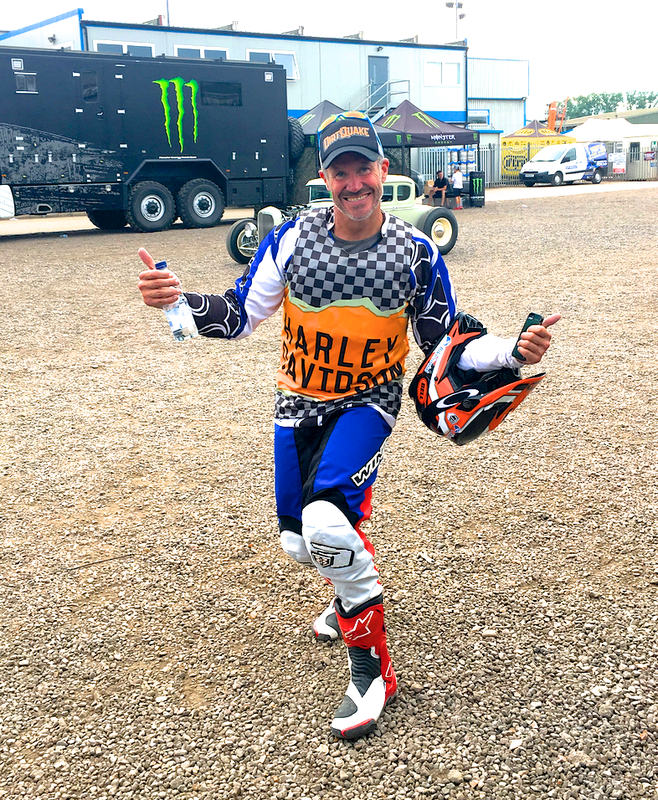 We didn't get to see too much of the racing but fortunately we did witness Calum Pryce-Tidd of deBolex Engineering take the win in the Street Tracker Class, not only beating the legend that is Carl Fogarty into 4th place, but also wearing the 250LONDON X DirtQuake Moto Jersey we designed! Definitely our highlight of the weekend! I didn’t know what to expect from Dirtquake 2017. Last year was my first time on a flat track circuit and managing to bring in the win felt great. Now, after competing in the DTRA flat track series, I had 3 races under my belt and 3 or 4 practice sessions so I felt more confident with the Go Fast Turn Left mantra! But I knew in the Street Tracker class I would be up against some fast riders. I was riding my Husqvarna 701- its a bit of a brute on the track but I’ve grown quite comfortable with it. After spending the morning giving it some Dirtquake attitude I headed over to the track for scrutineering. 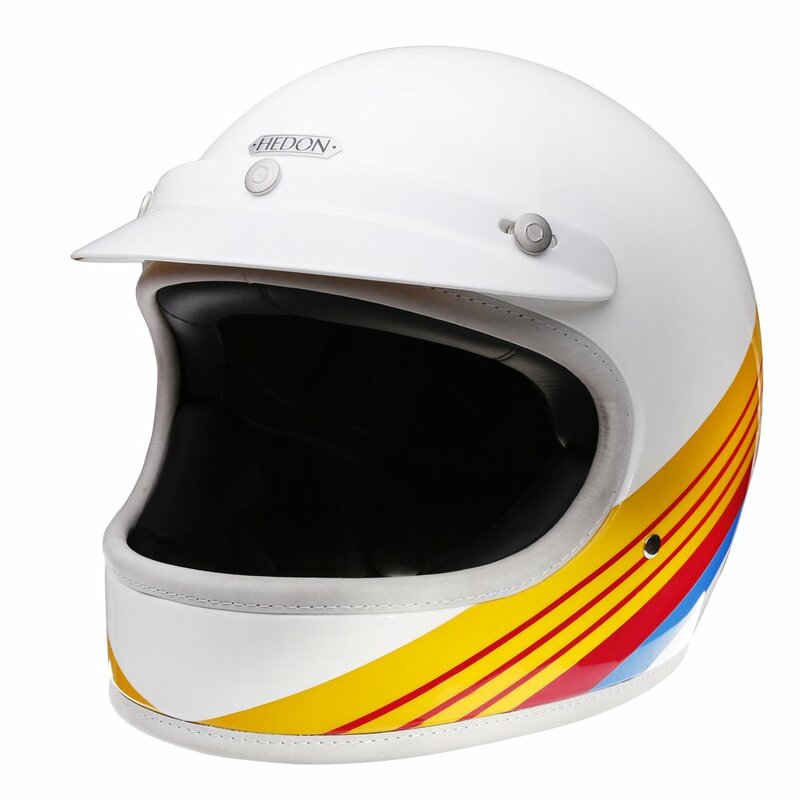 I found myself a good spot in the paddock and started to prepare for the races ahead. Looking around I began to scope out the competition. Grant Martin, who had won the Hooligan class the night before, Lee Kirkpatrik from Krazyhorse, always a fast rider, and the infamous world superbike champion, Carl Fogerty- this was going to be an interesting race. 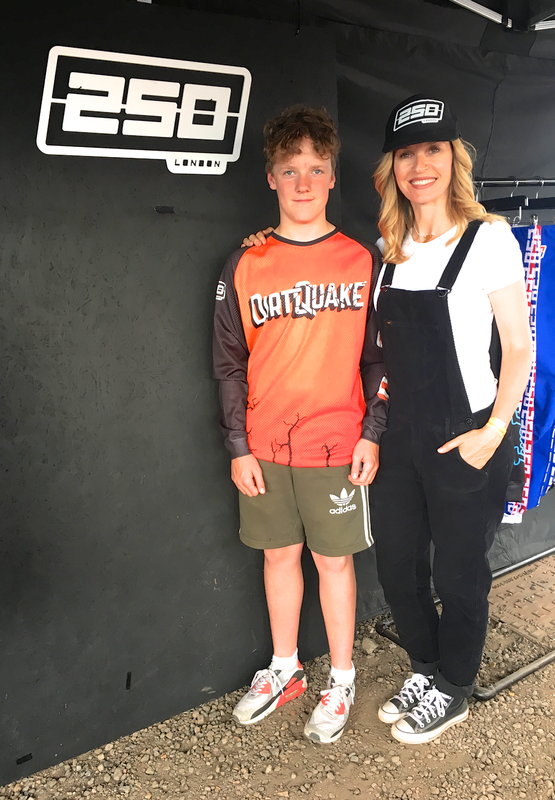 Key to any successful race is of course my race jersey, and the 250 London jerseys seem to give me good luck in the Dirtquake events so a trip over to the 250 stall to see Adam and Jen got me the privilege of repping the 250 x Dirquake jersey. Things were starting to get heated in the paddock, engines warming ready for the first practice. After a few laps the track felt good and I felt confident I could put up a good fight. Race two Foggy got a good start diving his big Triumph into the corner but that again gave me room on the inside, I then spent a few laps playing catch up with Grant before taking another second place. The final took a while to come round, I was eagerly waiting in the paddock trying to keep nerves at bay before rolling out to the front row start. Lee had done well in the second street tracker class putting him on the front row with me and Grant. Knowing I wouldn’t accept anything less than a win I had to make turn one first so a good start was crucial. Revs up, elbows high I got that good start and found myself at the front of the pack, now it was just about keeping my cool and making no mistakes, the track felt good and I kept my line bringing in the win! The rest of weekend saw some great races including a battle in 125 class with Niels Peter Jenson and Maxwell Laurelien James on their Kreidler 125’s keeping the crowds entertained. 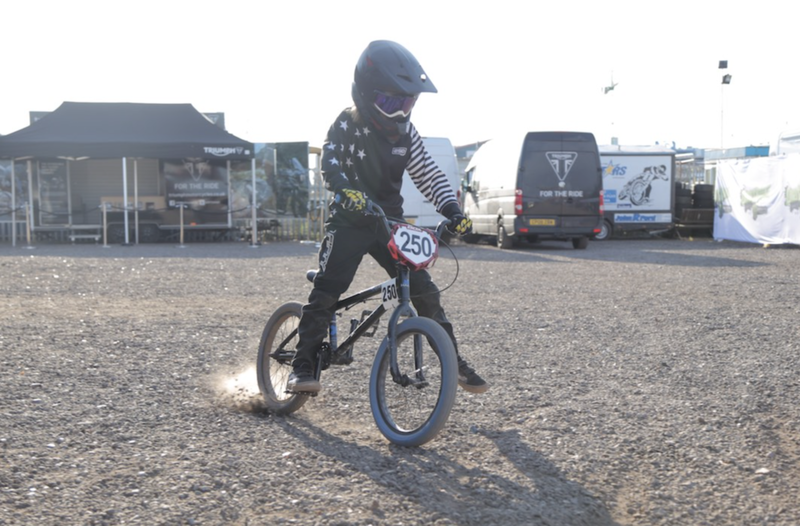 Thanks to Sideburn, DTRA and Dirtquake for putting on such a great weekend, Thanks also to Hedon for my race entry and keeping head safe and to 250 London for their lucky Jerseys! — CALUM PRYCE-TIDD, The Winner! Thanks Calum, we're more than happy to take some of the credit for your good form!! 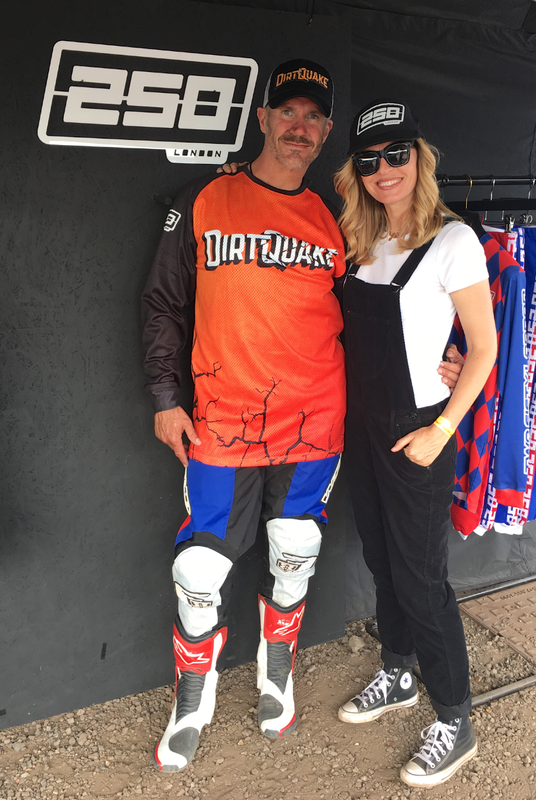 As first time Traders at DirtQuake (as was everyone) we didn't know what to expect from the event. But as fortune would have it, we were in really fine company! Pitched up right next door to the Krazy Horse crew, with their Indian Motorcycles for starters, our weekend was made, more so because they had a fresh coffee machine in the back their van! Also the super-cool biker chick Sami Graystone was there selling her very cool Meat Hook products, sharing her pitch with F.T.H. And not to mention Debbie Inman holding the fort in the busy Sideburn stand next the gigantic inflatable Harley Davidson bar!! Another highlight for us personally was the "kiddies" race! That was awesome and our 250 Mascot Milo loved it, his wee legs went like the clappers around that track! We also had some top folk stop by our stand, all in all it was a really sociable weekend and here's some pics to prove it! Newer:HAPPY BIRTHDAY TO US!Older:LONDON'S FIRST "DIRT BIKE BOUTIQUE"